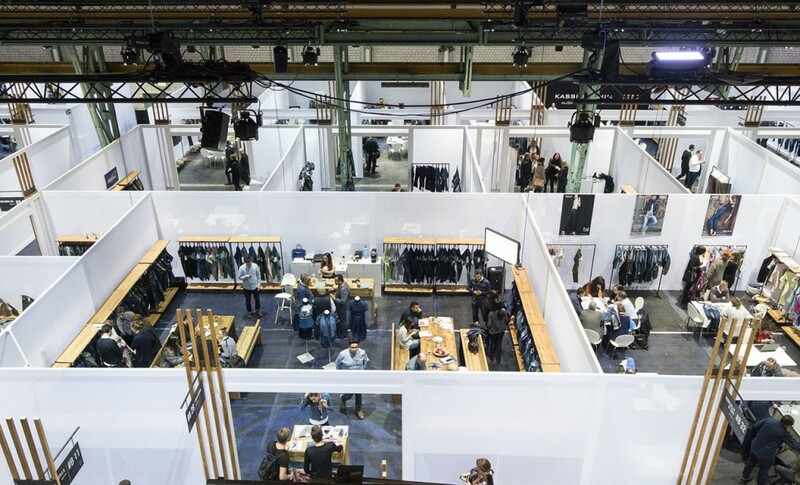 The 40th Munich Fabric Start & Bluezone tradeshows kicked off the ss17 season, with a + 6% visitor attendance, which is an indisputable performance. More international visitors came from the Netherlands, Germany, France, Spain, USA, Czech Republic, Poland and Switzerland. 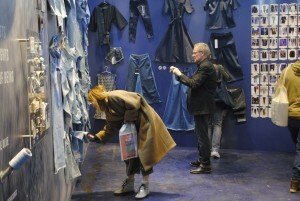 And this is not pure chance : One could see that the organizers of this Denim event had taken the needed actions, and pushed the event with exciting and trend-driven novelties. The look & feel of the Bluezone was acomplished thanks to a new booth design. « It was definitely a bold but also conscious move to give the BLUEZONE a new booth concept. 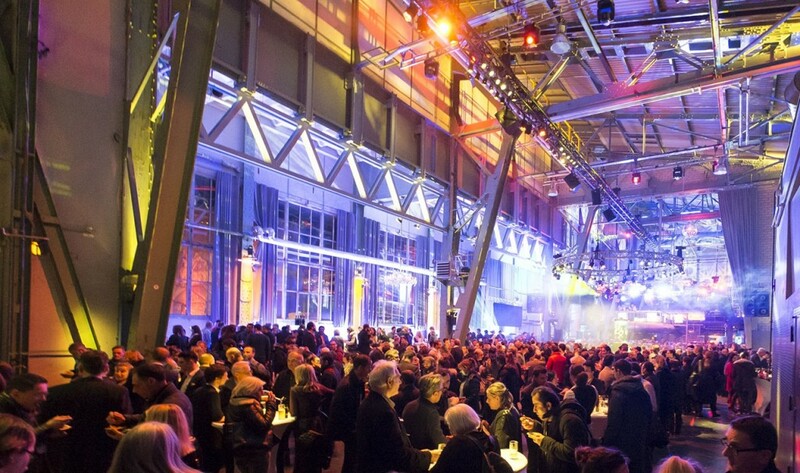 The ongoing development over the past seasons and the high-quality orientation both in terms of exhibitors and visitors, were decisive for creating an ambience with more privacy, while providing room for creative and productive working at the same time » said Sebastian Klinder, Managing Director at MUNICH FABRIC START. 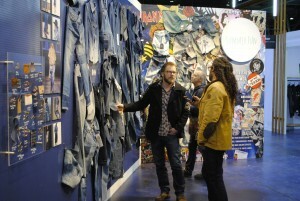 The brand new Denim Trend Area was a big and positive surprise. 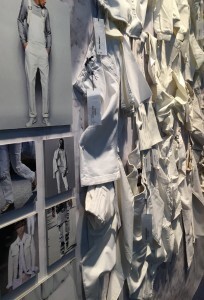 Trend forecasts, selected fabrics, trimming & labeling were highlighted through 8 distinctive and inspiring denim themes : Lightness, Denim Curators, Black, White, The Next, Performance, Neo Crafted and Summer Fun. 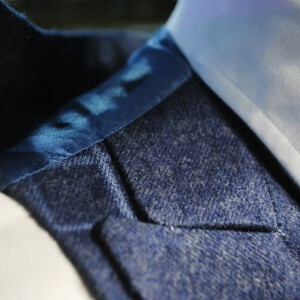 The main trend featured, was light denim. Stonewashed, bleached or embellished. 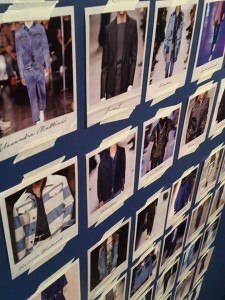 The Tendzone also highlighted how much brands from the Luxury market influence todays denim looks. 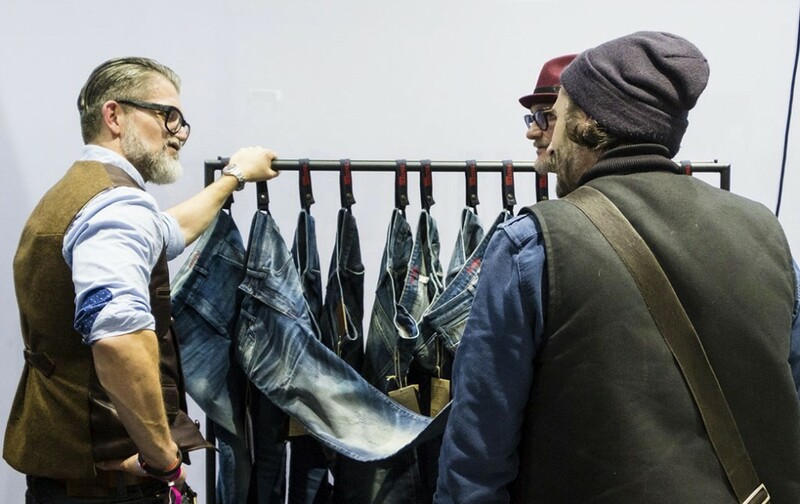 It was quite a blast to see the novelty approach which the next generation of denim consumers has to « light & even stonewashes ». Bluezone had succeeded in creating areas in the show where mills and manufacturers from Europe, middle East & Asia presented relevant selection of fabrics and products intended to cover all designs, innovations and demands from the markets. Marketleaders such as Candiani, Royo & Berto showed their novelty stretch fabrications, and prooved again that upcoming trends and heritage fabric design go along nicely. We noticed that Bluezone is really the place to get in contact with designers, brands & suppliers from nothern and east european markets, which you might not necessarily see at other tradeshows. We deeply recommend you to save the date of the next edition : We already heard about important and amazing novelties that will again improve the whole concept. We can’t tell you more now… but we can already tell you this one thing : You won’t want to miss it.